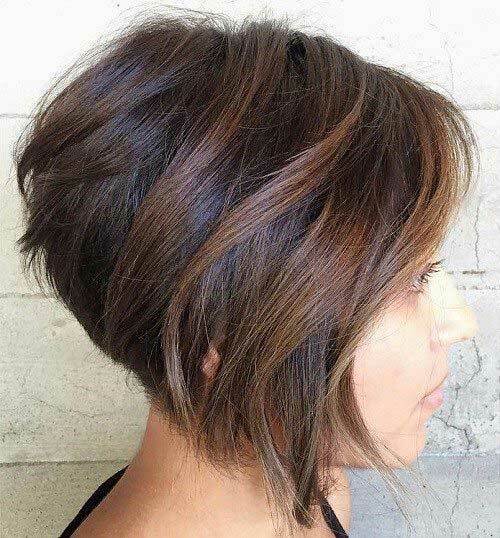 Ladies wanting to innovate about their short hair, we have great suggestions for you. 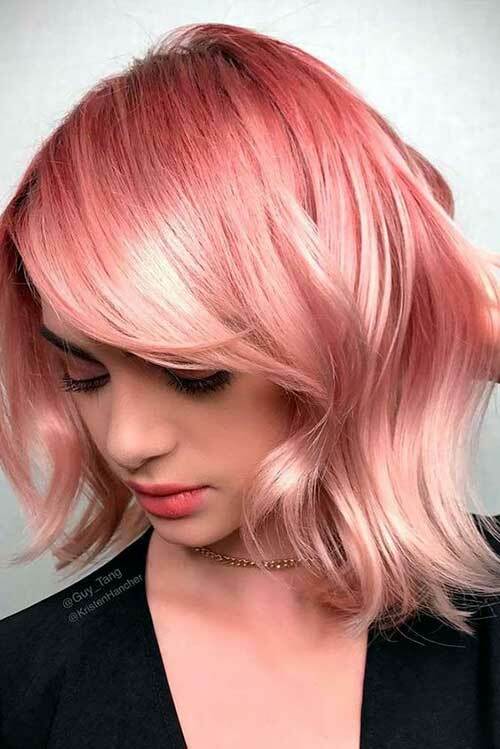 What do you say to try a new hair color? 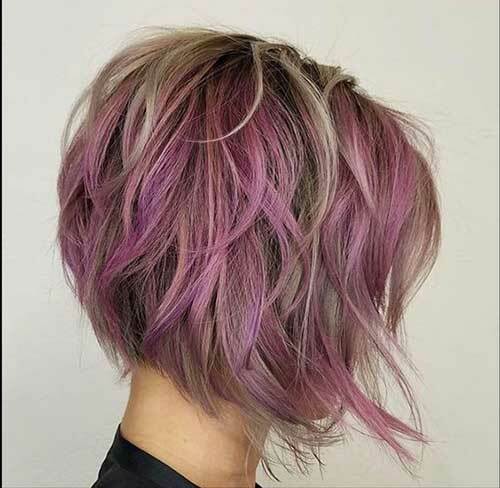 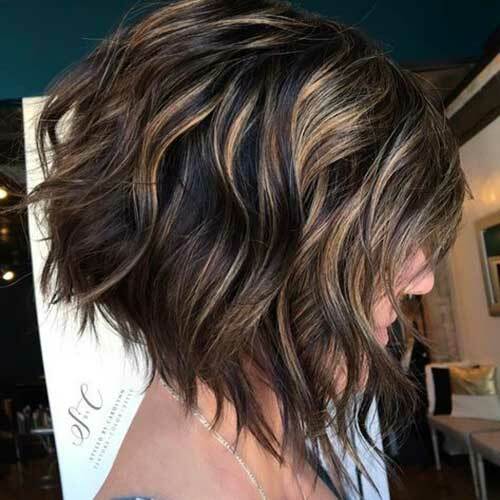 You should take a look at short hairstyles dyed with balayage and ombre techniques, which are the most preferred in everyday life, as well as you will find here extraordinary colors too. 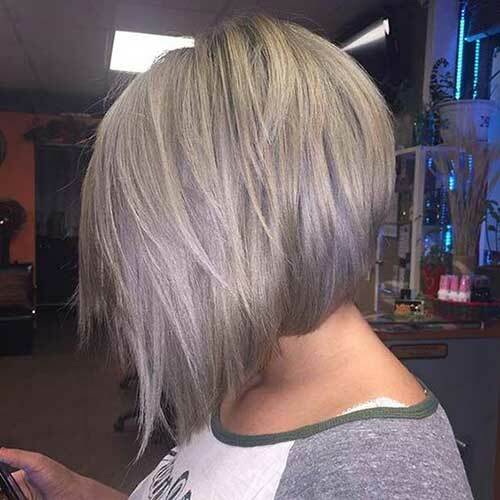 Whenever we need a change, we want to give our hair a different look. 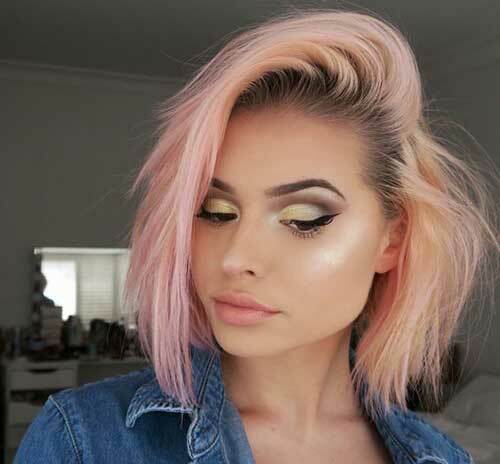 If ordinary appearances are not right for you, the wonderful short hairstyles and colors out there can inspire you! 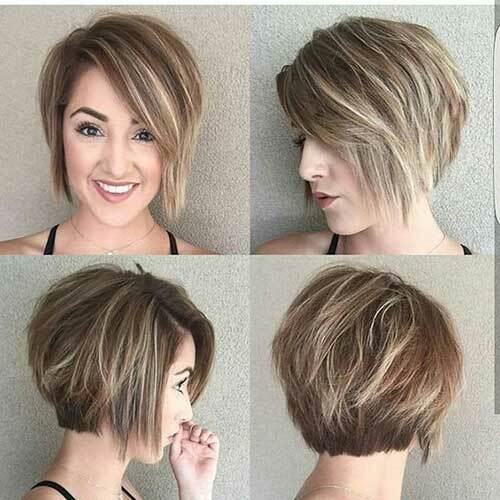 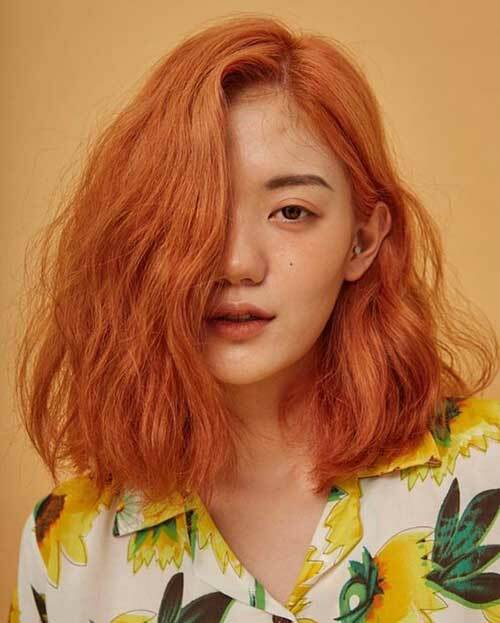 Short haircuts the latest trend for 2018, and if you want to join this trend, just scroll down and take a look these amazing colors and haircuts. 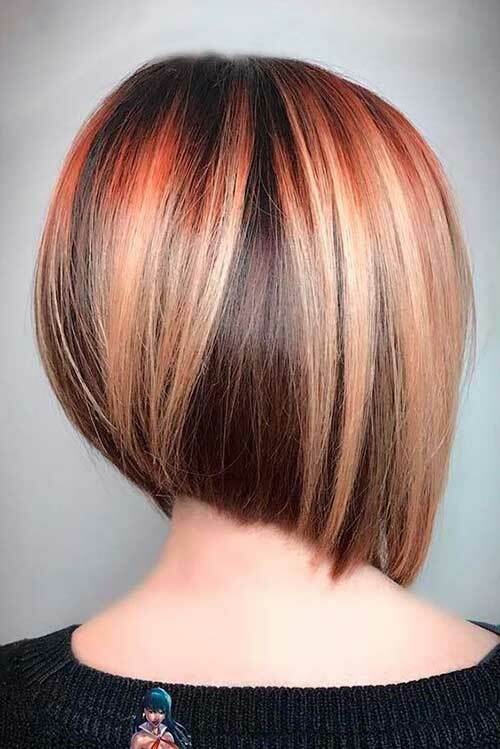 A wonderful combination of an exciting hair color and a haircut that you can choose in the summer. 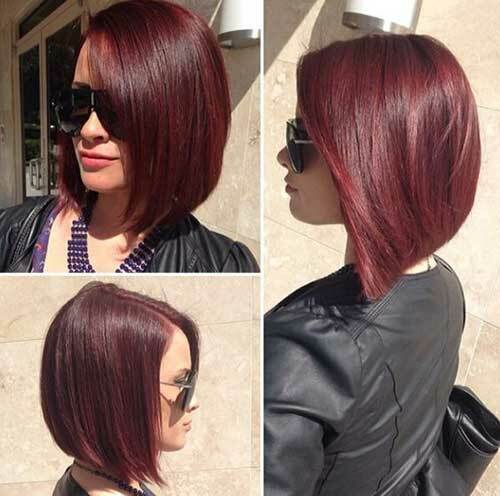 Burgundy (dark red) hair color with straight bob cut look really modern and attractive.